Cheetah is the most social feline after the lion. Despite the fact that cheetahs have been studied intensively since the late 1960s, we continue to discover mysteries about these unique animals. We are happy to share what we have learnt about cheetah male coalitions and especially the most famous one called the Fast Five (Tano Bora). 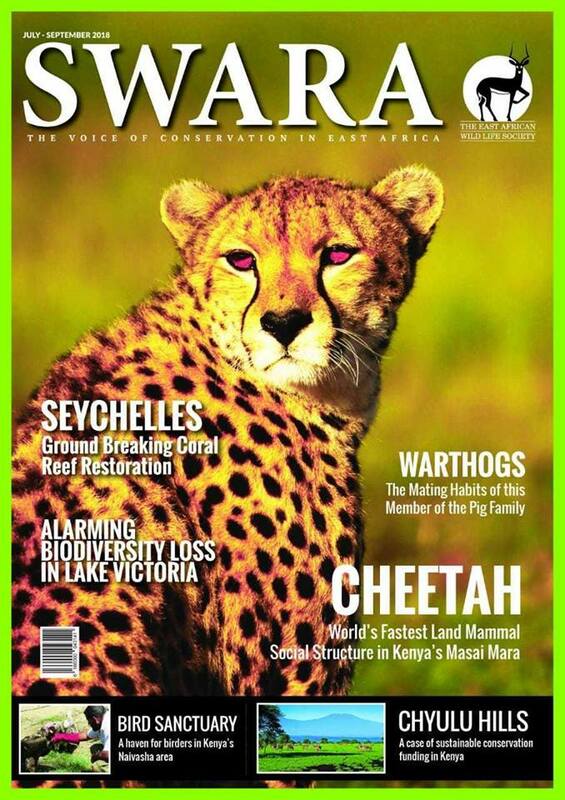 Find answers to the most intriguing questions in a recent article by Dr. Elena Chelysheva “Brotherhood of Strangers” in the SWARA magazine of the East African Wildlife Society. Copyright © 2016 Mara Meru Cheetah Project All Rights Reserved.